Please submit a separate registration form for each person. Feel free to duplicate this form for colleagues. The registration form and a $100.00 fee must be submitted 1 week prior to the class to Child Care Aware of NWA. Please make sure to fill out the registration form and the payment information separately. 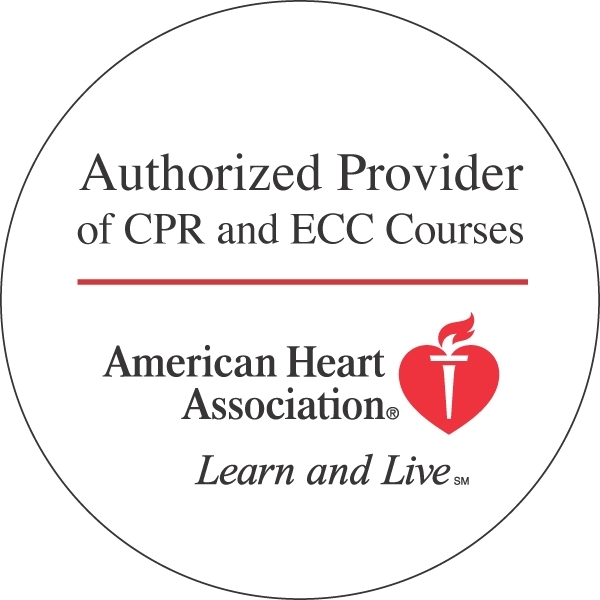 Each participant must pay a $100.00 fee before class begins to the issued their Pediatric First Aid CPR AED certification card. If you register for class and do not attend or do not cancel 1 week prior to the scheduled class, you will be charged a $200.00 fee. With 1 week prior cancellation a refund may be given. For additional information, please contact us at (479)899-6374. All cancellations must be at least one week prior to class. Please note that all classes are from 8:00am-1:00pm. Attire: We encourage you to dress casual and to wear comfortable shoes. The American Heart Association strongly promotes knowledge and proficiency in BLS, ACLS, and PALS and has developed instructional materials for this purpose. Use of these materials in an educational course does not represent course sponsorship by the American Heart Association. Any fees charges for such a course, except for a portion of fees needed for AHA course material, do not represent income to the Association. Online Payments CANNOT be reimbursed. This payment option is only for community members who register for class and do not attend. If you register for class and do not attend you will be charged this fee. If you have any questions contact us at (479)899-6374.